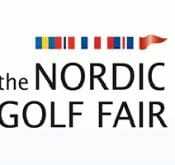 FlightScope is excited to announce that we will be exhibiting our products at the 2014 Nordic Golf Fair in Sweden. 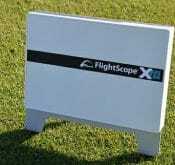 We are eager to meet the golf professionals of Denmark, Norway, Finland and Iceland. This will be our first time at the show so stop by and say hello!